He graduated from Point Blank Music School’s as a certified DJ which further improved his skills. Kruger has played in various venues across London including the infamous Ministry of Sound. He also won a DJ competition and got the chance to play the closing set ad DJ Mag’s Work Bar in Angel. You’ve travelled about a bit which ones your favourite place? Malaysia for sure Great weather. Great food. Great islands to head to on the weekends. What’s the party scene like over there? Well I wasn’t massively into raves back then. Used to go out clubbing quite a bit . The clubbing scene there is really good . Even have ministry of sound there. Did go to see Deadmau5 when he was still playing his old minimal stuff and tiesto to when he still into trance. Most of the other places were local but were as good if not better than ministry on some nights. But ministry always bought in the big guns. Can’t compete with it when they booked someone like dave Seaman or Sasha. Not on thay level no. What do you think the likes of Dave Seaman and Sasha bring to the party that other DJ’s don’t? I think they have mastered the balance of track selection, reading the crowd and evolving their set so it takes you on a journey from stary to finish. Dave seaman was one of the first djs I heard when I was introduced to electronic music and my inspiration for when I started djing. There hasn’t been a single gig of his that I’ve been to (or heard online) where he hasn’t not bought his A game. Everyone would agree Reading the crowd is one of the most important if not the most important part of playing live. How do you try to involve your fans in your radio shows? Its quite tricky isn’t it because you have no idea who is listening. I try and experiment with my track selection and mixing to be honest. I mostly play techno – but the stuff I play at live gigs might not have the same impact when listening online on a weekday. So I try to keep it as interesting and engaging as possible. And that’s the good thing about playing for a radio show – you can play tracks you wouldn’t usually get to play in a club and really dig deep into your collection. I also use a Traktor F1 for live loops, one shot samples, fx’s and step sequencing to keep things interesting. It’s a lot about experimentation. Sometimes it works, sometimes it doesn’t. But I think it helps you develop as a DJ.Its quite tricky isn’t it because you have no idea who is listening. I try and experiment with my track selection and mixing to be honest. I mostly play techno – but the stuff I play at live gigs might not have the same impact when listening online on a weekday. So I try to keep it as interesting and engaging as possible. And that’s the good thing about playing for a radio show – you can play tracks you wouldn’t usually get to play in a club and really dig deep into your collection. I also use a Traktor F1 for live loops, one shot samples, fx’s and step sequencing to keep things interesting. It’s a lot about experimentation. Sometimes it works, sometimes it doesn’t. But I think it helps you develop as a DJ. How long have you been DJ’ing ? Did you always play techno as your main genre ? What’s your favourite track out there right now ? Speaking of playing out again , what do have lined up in the way of gigs ? Sure thing. I played at the egg which was a greay experience. That was hosted by LSA (London sound academy). I also played the closing set on a boat for an event called Techno & Tapas which is organised by 2 great techno lovers Jenni and Ashlee. Then I played In Shoreditch for an event hosted by In Turn (which is supported by native instruments) organised by a great guy called Beau – the event was promoting native instruments by using their gear in a live performance. The meetup group is basically a community of ravers . If you’re new to the city or just want to go to an event an meet like minded people , you go on the site / app and let us know you’re attending. Us organisers host pre meets where everyone old and new meets up for a drink before heading in to the venue. It started off quite slow where we’d have maybe 5 or 6 people. Over the last year it’s blown up massively. I organised the meetup for the latest printworks event where 57 people attended – most of them new faces! 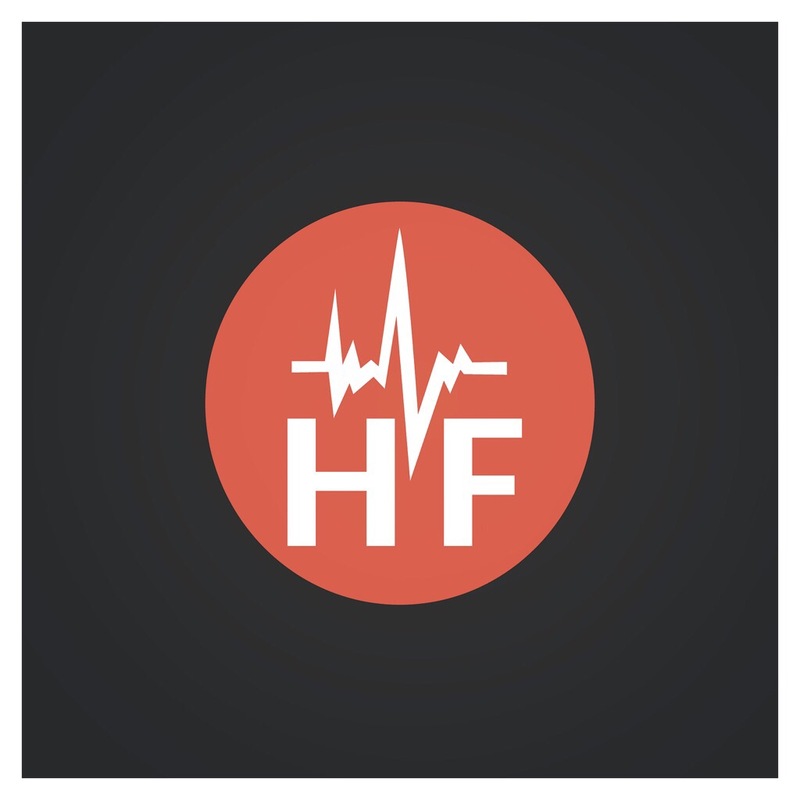 We’ve got a great team at housefreqs. The administrators are really open to new ideas and suggestions . The other djs are really helpful and friendly as well. It’s a nice little community we have going on. Thank you, tell us something about yourself that most people don’t know ? I’ve got a pioneer ddj sb 2 midi controller. An akai lp25 and a kontrol f1.